ZWILLING J.A. 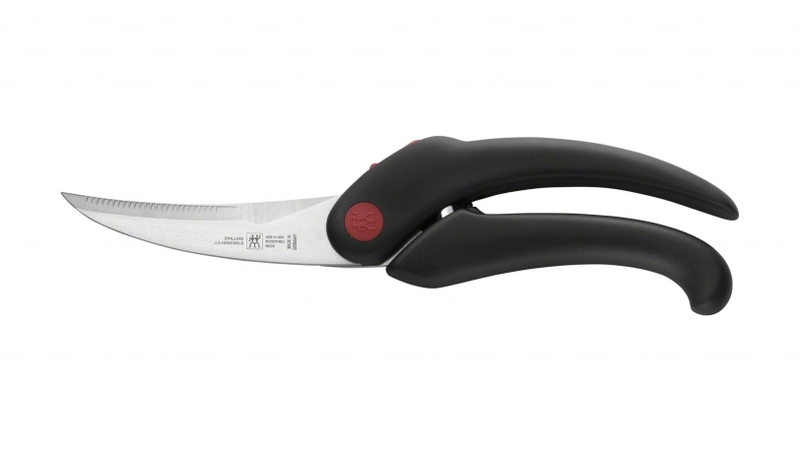 Heckels TWIN Deluxe Poultry Shears have a specially designed blade to cut through poultry with ease. Serrated blades make it easy to cut through bone, skin, and fat, and the blade shape will follow the countours as you cut. Dishwasher safe for easy cleaning.